American universities and colleges face many uncertainties under the Presidential leadership of Donald Trump. 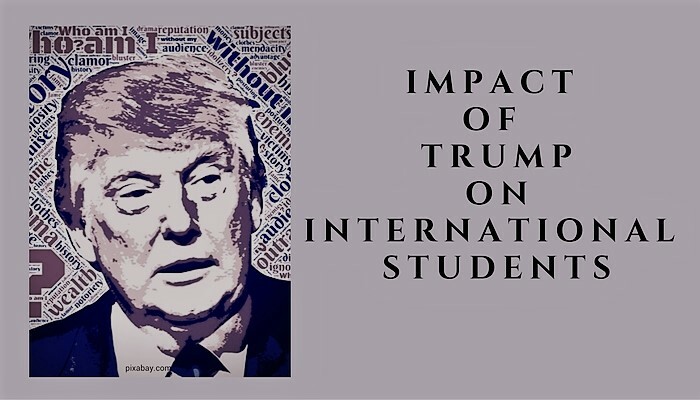 This includes the impact of on recruitment and experiences of international students on American campuses. interEDGE.org co-founder, Dr. Rahul Choudaha, published two commentaries and his perspectives have been mentioned in 20 publications including The New York Times, Inside Higher Ed, and Slate.